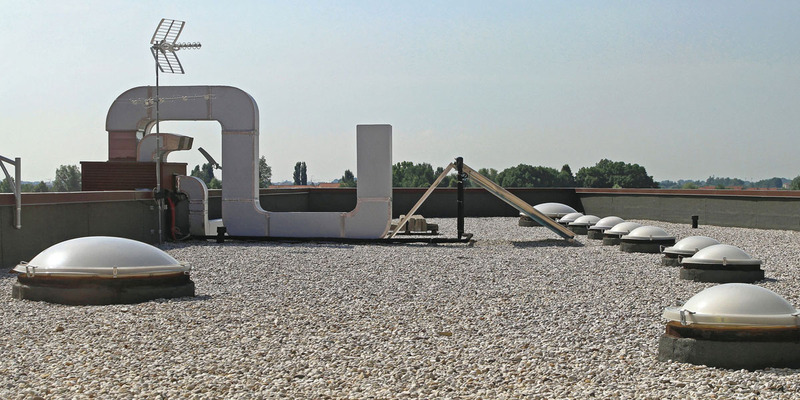 For flat roofing solutions and excellent service, rely on Flat Roof Direct. Our skilled team of flat roofing experts have the extensive experience and strong links with major manufacturers that you need. Whether your project is an occupied commercial property repair, maintenance or new industrial build, expect completion on time with minimal disruption. Select from the vast range of alternatives and up-to-date product solutions. We are approved installers for many different modern materials. Liquid waterproofing, single ply membranes, GRP Fibreglass roofing systems and traditional felting services are all available for your property flat roofing. Industry leading manufacturer guarantees are standard, plus full maintenance options and insurance possibilities to suit your situation. Commercial roofing, industrial roofing, retail outlets, schools, colleges, universities and social housing all benefit from the know-how at Flat Roof Direct. Whether it’s an emergency call-out to a damaged roof or large scale property development project, expect to receive an exceptional level of customer service and workmanship. Modern flat roof materials have seen a significant investment by roofing specialist manufacturers in the last decade. A new roof installed with modern materials carries a long-term guarantee. Older roofs that have been left unattended for many years can have problems though. We have the know-how to carry out emergency repairs. Roof damage can occur on any property. We’re the flat roofing contractors that are happy to assess any damage and provide cost-effective repair options for you. Don’t hesitate to get in touch at an early stage. We are happy to discuss preventative work to plan for all eventualities. Tailoring a specification report to your unique requirements is what customers at Flat Roof Direct expect. We understand that new build projects, facilities management programmes and budgets are all important to you. Get in touch with Flat Roof Direct for a no-obligation consultation and quotation. Complete the online contact form, email or telephone.